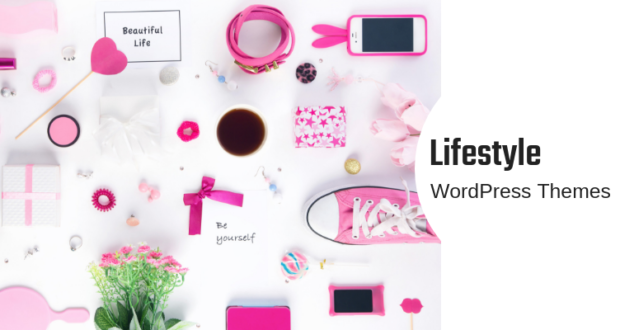 If you are looking to get your blogging journey going, you should definitely consider checking out these mobile-ready lifestyle WordPress blog themes. 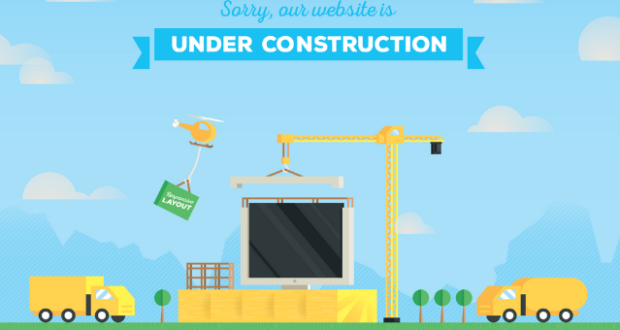 They provide all and everything that you need to start on the web strong. And you do not really need to have loads of prior experience in code and design. Heck, you will not even need to go behind the scenes and deal with any of the dull code. 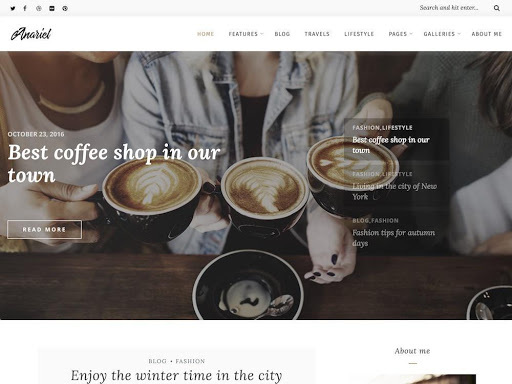 With these fantastic, clean and sophisticated WordPress themes for lifestyle blogs you code visually. 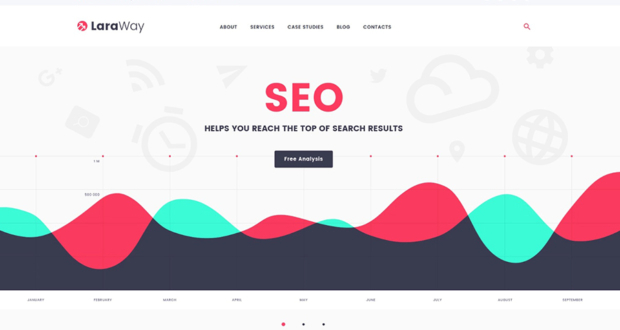 All the tools you find on this list are optimized for speed and search engines, 100% responsive and cross-browser compatible. You do not need to worry about the technical part whatsoever. Just go with the flow, choose the theme that best resonates with you and the major part of the work is already done for you. From then on, you select the ideal demo, import it with one simple click and start doing the fun work. It truly is as simple and as comfortable as it sounds. 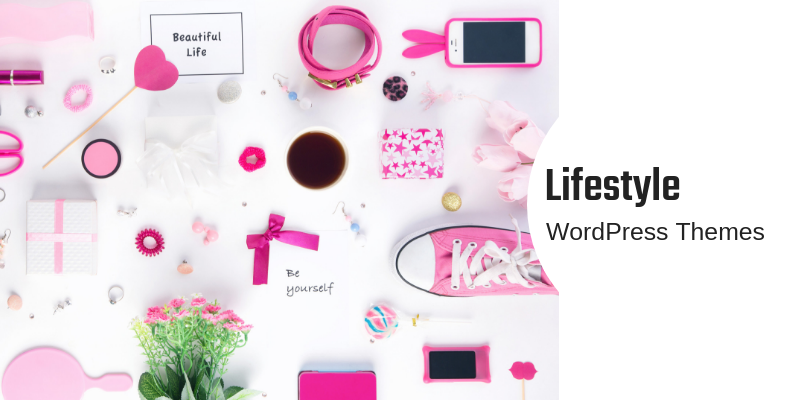 Without further ado, let’s take a peek at the Lifestyle WordPress Blog Themes that will definitely make a difference for your blogging career. Take things in your hands and stand out from the masses. 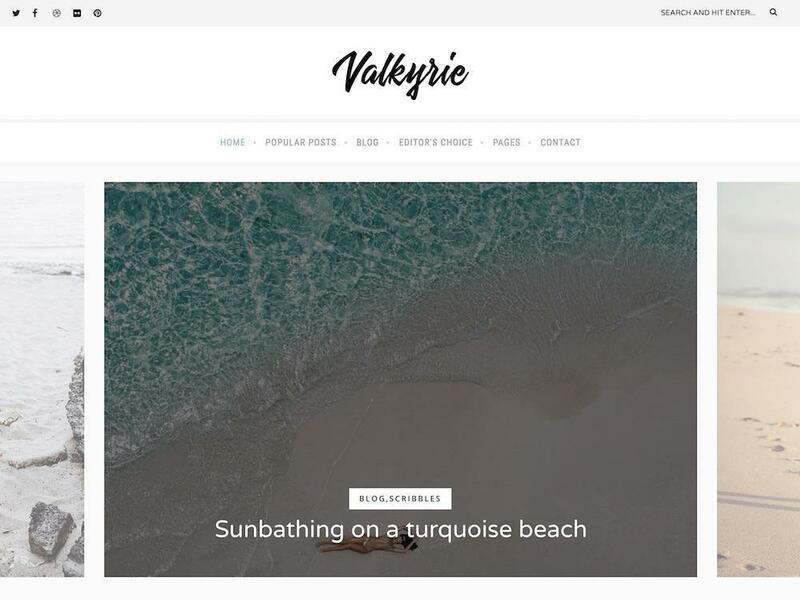 If you are on the hunt to find yourself the best and the prettiest lifestyle WordPress blog theme, with an emphasis on fashion, Valkyrie is the right option for you. In one package, you get everything you need to quick-start your blogging journey and craft a dream page. First and foremost, you do not really need to be tech-savvy to be able to create a professional looking blog page. 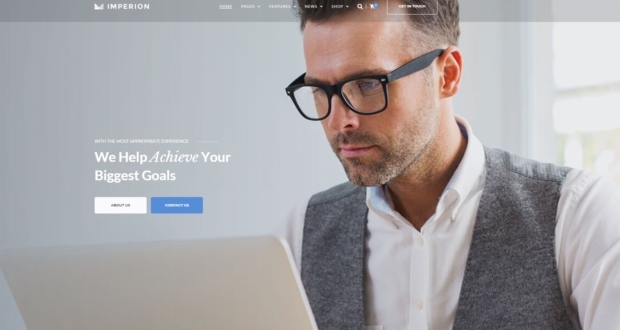 With the available demo content, you can easily be ahead of the competition with a striking web design that will impress everyone who visits it. The best part? It is not required to be a coder nor a designer to make it happen. Choose between four gorgeous samples and either uses them out of the box or improve them with your signature style. Whatever the case, Valkyrie guarantees you a banging outcome. 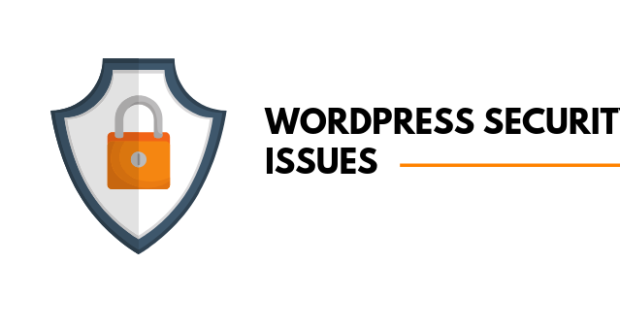 Sigurd gives you all the features and assets you need to bring into being a mobile-ready WordPress blog. Whether you are interested in lifestyle topic or pretty much any other niche, by all means, employ Sigurd and see the difference. The tool is packed with four remarkable and ready-to-use demos which you can take full charge of. Other traits of Sigurd are Revolution Slider, Google Web Fonts, six gallery types and full retina display support. Besides, Sigurd is also optimized for search engines and in tune with all the major web browsers. 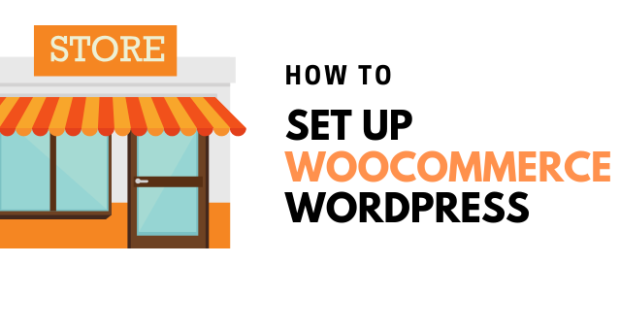 For any additional assistance, the theme also comes with a well-written and super detailed documentation which will help you avoid the inconveniences. Make it yours by enriching it with your personal touch and stand out a mile. For fashionistas and lifestyle bloggers, Anariel is the right solution to answer all your web design questions. It is a carefully designed and developed masterpiece that equips you with all the needed and then some to shine online. 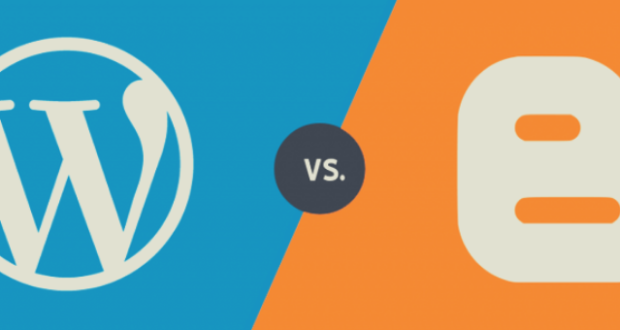 And to make it even more fun, you do not need to hire a designer nor a developer to realize your dream blog. You can do it all by yourself! What’s more, you do not need to have any technical background and still succeed online with Anariel. In other words, Anariel does not ask you to touch a single string of code for achieving extraordinary results with your page. You sure are in good hands with Anariel! 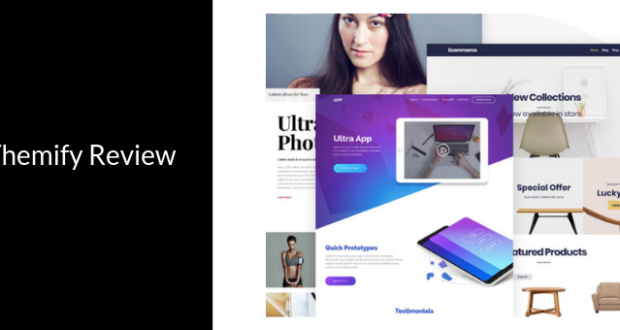 In addition to that, the website canvas also supplies you with predesigned demo content, Revolution Slider at no additional cost and amazing CSS3 features and assets. Well, you do not really need to be a hipster to be able to use Everly and all the perks it comes with. 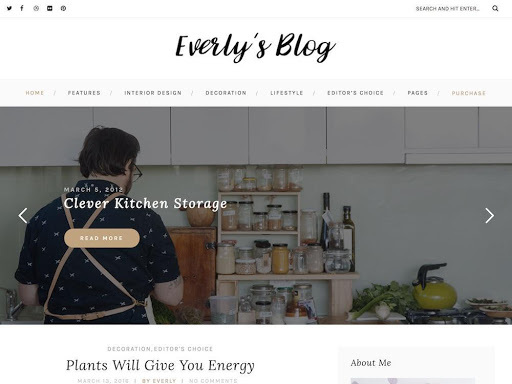 In fact, Everly is a highly versatile and mega adaptable mobile-ready lifestyle WordPress blog theme which nearly any blogger can take to his or her advantage. Your content will surely stand out and be put right in front of your reader’s eyes. Distraction-free! 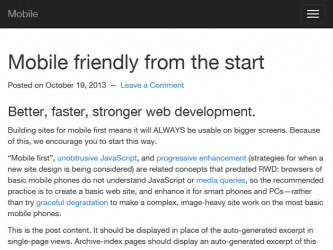 Moreover, Everly is optimized for fast loading speeds, SEO-friendly and compatible with both handheld and desktop devices, as well as web browsers. Everly makes sure that your blog always delivers the same impressive experience, regardless of what device and browser they use. Revolution Slider, Instagram feed, social media icons, widget-rich sidebar and sticky navigation are just some of the goodies Everly brings to the table. You will be amazed and impressed by how much you can accomplish with Brixton once you get your hands on it. It offers originality, creativity and minimalism to make sure it caters to all your picky tastes. Of course, you can also fully modify Brixton and make it follow your regulations to a T easily. Still, Brixton already comes with twelve spectacular demos which cover the major part of the work for you. It all comes down to your personal preferences, how heavy or how light you will want to adjust the out of the box Brixton. It is no secret that you will want to use Brixton exactly as is and only add your details and information. Have a strong start on the world wide web and shake the industry with a bang. 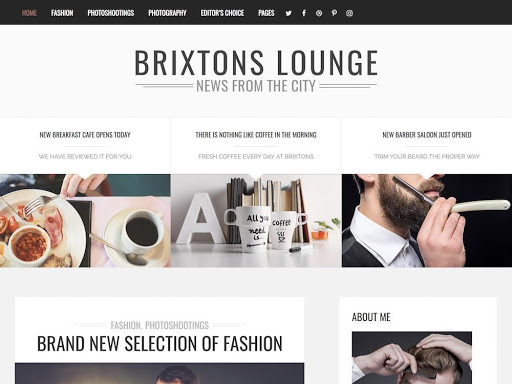 Brixton is powerful enough to make all your blogging desires a reality. Are you ready to step up your blogging game and create a real blog that will skyrocket your career? If you were using a free platform so far and already got some traction, the time is right for you to get things moving the professional way. 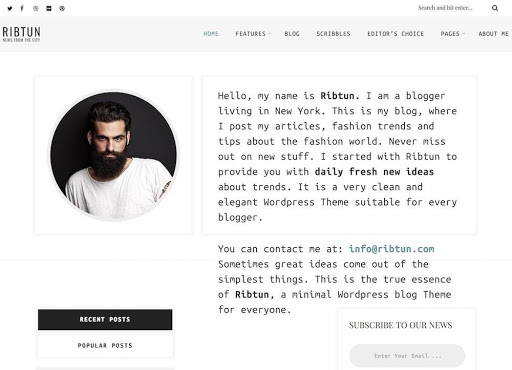 With a nifty mobile-ready lifestyle WordPress blog, RibTun, you can get things rocking on the streets of the internet with uniqueness and sophistication. RibTun is all you truly need for your compelling stories and must-see adventures. The theme comes with four different, attention-grabbing and fine-tuned samples which you can utilize effortlessly. No programming knowledge required! Install the demo of choice with one simple click and start the process comfortably. No need to look elsewhere, grab the opportunity and grow your blogging journey above and beyond. If telling stories and writing in-depth articles on all sorts of different topics is your cup of tea, get Amory and bring things to a new degree. 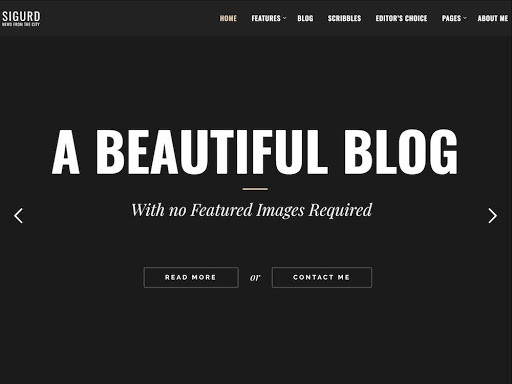 Start your own lifestyle blog with this dope WordPress theme and never look back. You have all the right components at the tip of your fingers, ready and set for you to put them to use. When working with Amory, you do not need to worry about any of the technical parts. 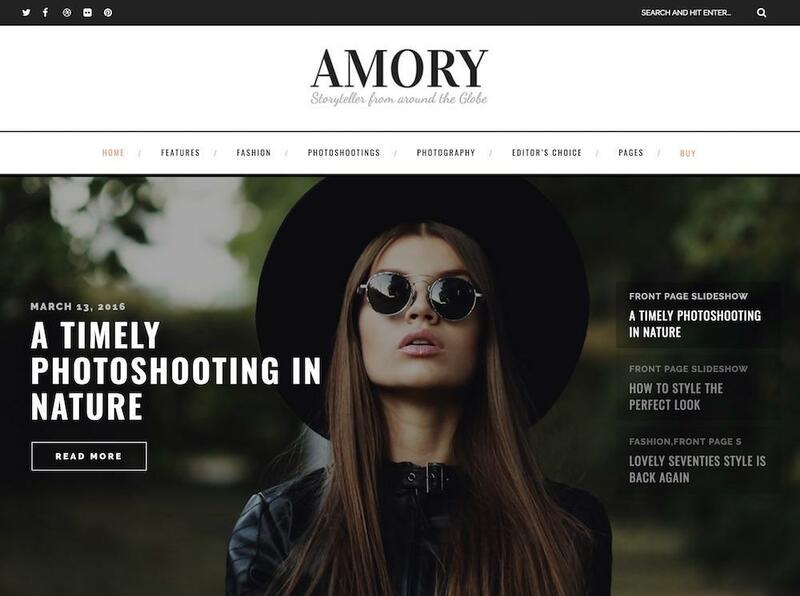 Meaning, when it comes to stuff like search engine optimization, responsiveness, high loading speed and other whatnots, Amory has it covered all already. You just import it with one click and start using it. Get your project up and running today and start seeing fantastic results coming your way shortly after. 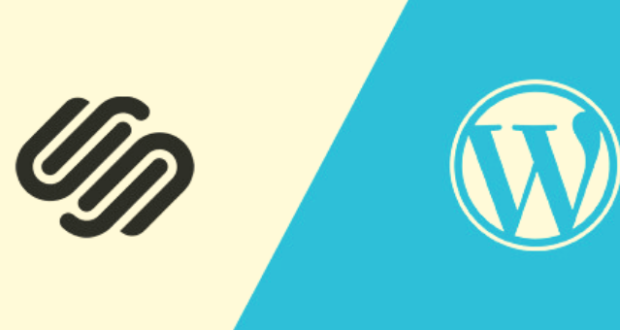 There you have 7 mobile ready WordPress themes for your lifestyle blog. Do let us know in comment section if you have addition to making in the list. 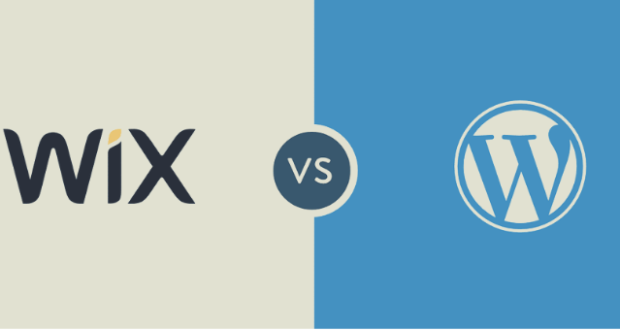 Previous PostWhy is WordPress Free to Use?Next Post How to save money using VPN – Does it really work?